Website migration is a term that is used by the SEO professionals for describing a situation in which a particular website has to go through several changes in a lot of areas which can affect its visibility in search engines. In general, the changes are located to the platform of the website, its web structure, its content and design, and its user experience also. Website migrations are not always properly documented by search engines and as a result websites which undergo migration can often suffer traffic loss that can continue from few weeks to few months. 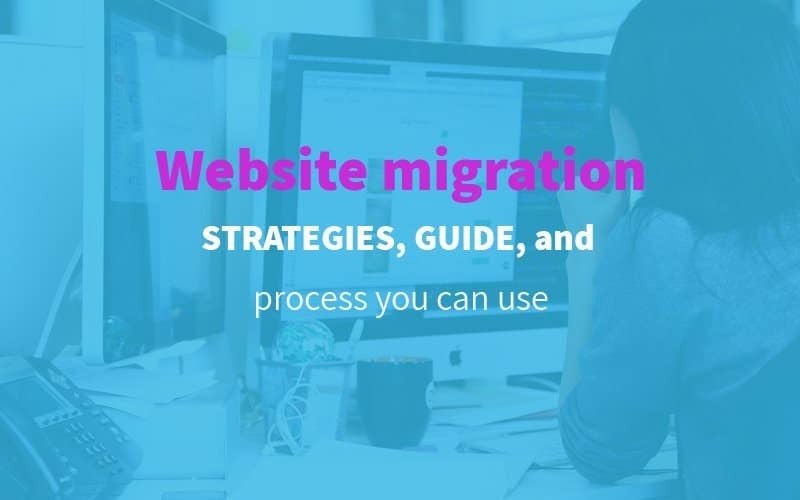 In this article, you will be learning about the effective strategies and guides to help you with your website migration procedure. You must understand that it is a myth that website migration can result in automatic traffic or revenue loss. There is some degree of truth in this assertion, but they apply to very particular cases like for instance when someone shifts from a domain that is already well established to a new domain. It will be completely possible for you to migrate and still not lose out on any revenue and you will also be able to get more growth and traffic in the new website. But this can happen only when all the steps have been properly taken and executed in the website migration procedure. Changing of protocol: You may have to move from an HTTP website to an HTTPS website. Subdomains and subfolder changes: It is very common to see some business owners move the ccTLDs in their subdomains and subfolders. Also, you can have the option of getting your mobile website to set on a different subdomain or subfolder and make it responsive which will result in making both your desktop and your mobile URL get uninformed. Change of domain names: IT is a common occurrence in the business world where you will have to rebrand and then shift from your old domain to your new one. Domain changes at the top levels: It is common to see that business shift from their ccTLD or country-code top-level domain to the gTLD or the generic top-level domain and vice versa. For instance, shifting from .co.in to .com. Changes in the structure of the website: You will be making several changes in the structure of your website which will affect the internal linking of your website with the main URL structure. Replatforming: It is a particular situation in which a particular website has to be moved from a particular content management system to another. 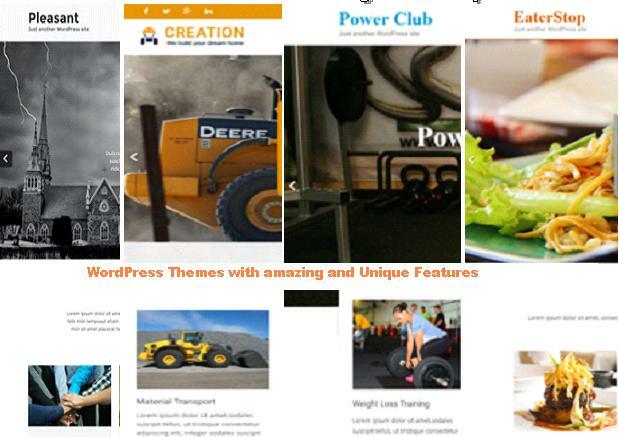 For example, shifting from the Magento platform to the WordPress platform. IT can also include upgrading to the latest version of the same platform. Replatforming may also go on to design some changes in the URL as there might be certain technical limitations which can occur while the platforms are changed. This result in making websites appears different after they undergo platform changes. Migration of content: A lot of content will be changed with rewriting of contents, consolidating older contents, pruning contents and so on. All of these will be having some impact on the organic search visibility of the website, but it shall still be dependent on the scale of the changes made. The changes may go on to affect the taxonomy of the website along with its internal linking structure. Changes in the mobile setup: There are a lot of options available to help in the shifting of a website’s mobile setup: enabling of app indexing, the building of the AMP website, the building of the PWA website and so on. If you are having your current mobile website replaced by apps, then you can consider using PWA for better functionality. Before finishing the process of website migration, you will need to assess the capability for driving more traffic that your new website will have. This needs to be prioritized first before you migrate. You will have certain pages which would benefit from more optimizing if they exist in the new site, or for redirecting if they will not exist in the new site. 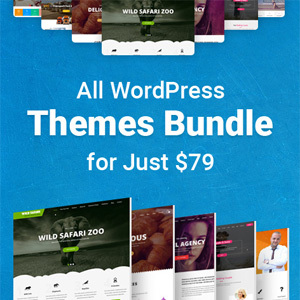 You will have to identify the most crucial and vital pages from your website, and these would be those that are generating the most generic organic visits, those websites that will convert the best and would contribute most to your revenue. You must have plenty of referring domains which would link to them. These pages would require more attention so that your site migration is successful. Your best-performing pages must exist on your new site also. But if you do not wish to keep them, then you must redirect them to relevant pages to let your users not land on the 404 pages. If these pages stop existing or are not properly redirected, the rankings of your website and your traffic will be severely affected and hampered. When the time for the launching of your website comes close, you need to benchmark the performance of your legacy site. The benchmarking will be crucial and would be comparable to the performance of your new website along with the earlier one. It also helps you to diagnose the various areas where your new site is underperforming and allow you to address them quickly. You must visit Las Vegas SEO Redtail to learn more about the process of website migration in greater detail. Search engine optimization is crucial for the success of a business website. However, if you are making changes to your website, then your optimization levels can get affected which can impact the organic traffic that you have on your website. 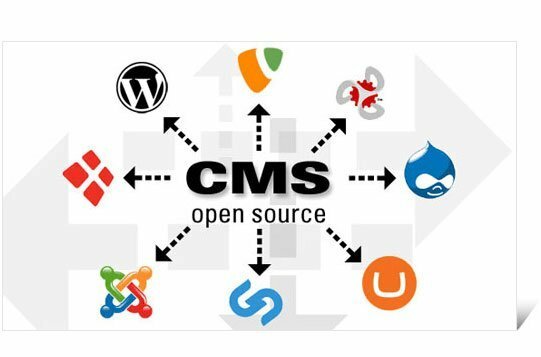 By following the methods mentioned in this article, you would be able to migrate your website efficiently.